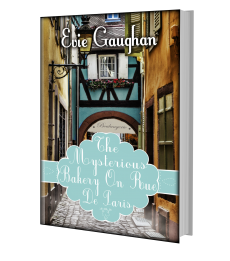 This is the magical tale of Edith Lane, who sets off to find her fortune in the beautiful city of Paris. 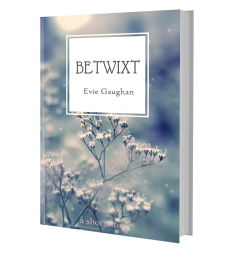 Fortune, however, is a fickle thing and Edith ends up working in a vintage bakery in the positively antique town of Compiègne. 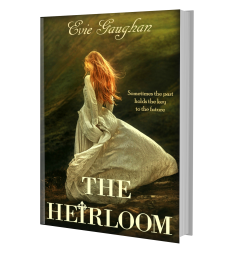 Escaping heartache and singledom in Ireland, Edith discovers that the bakery on Rue De Paris is not exactly what it seems and that some ghosts from the past are harder to escape than others. 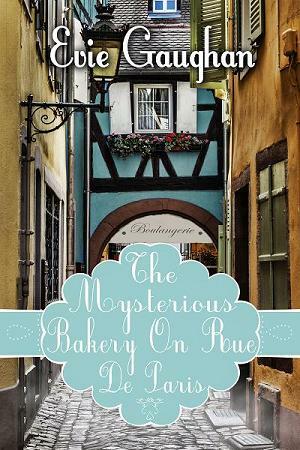 A heart-warming story that is sure to appeal to all of the senses, The Mysterious Bakery On Rue De Paris is a mouth-watering journey of love, liberty and la vie en rose. Next Post The Reviews Are In!